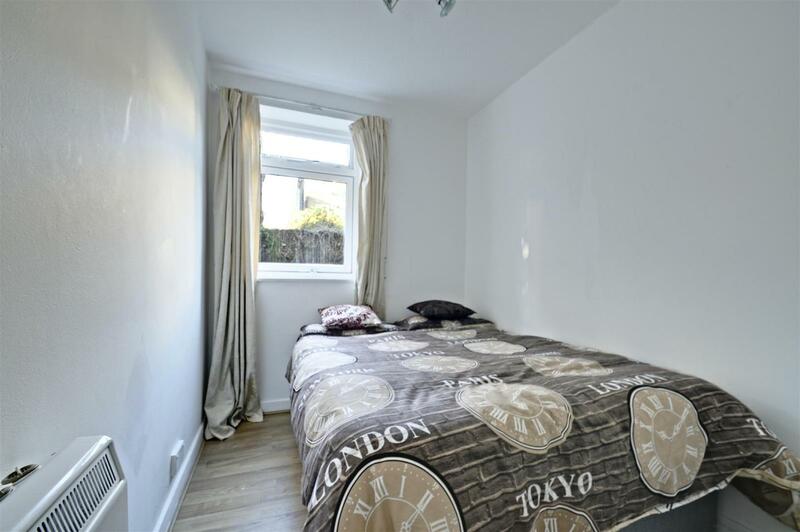 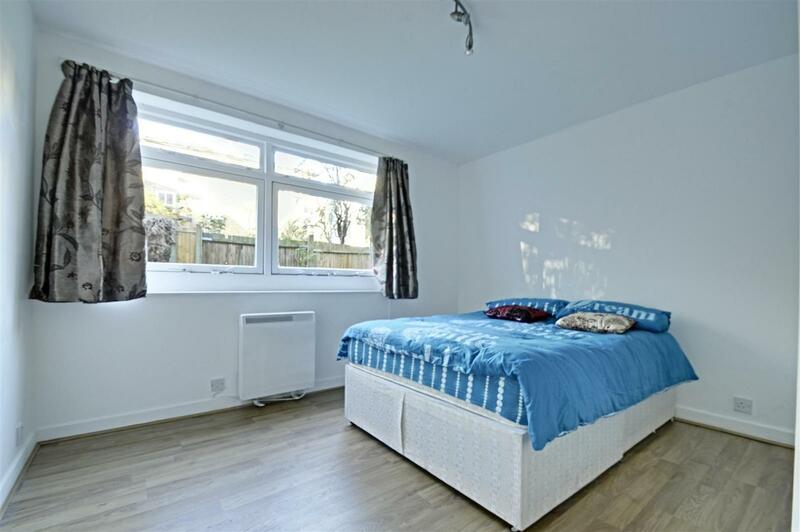 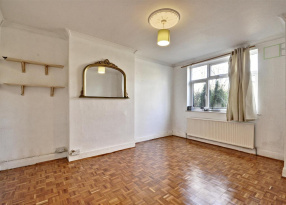 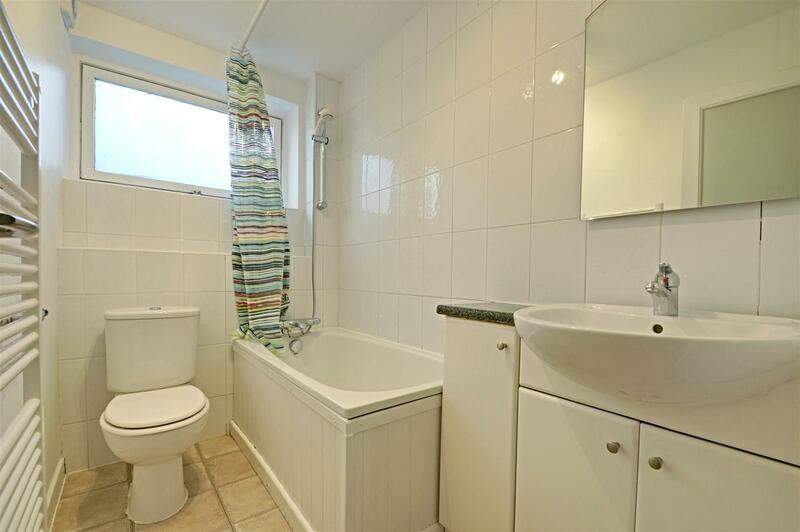 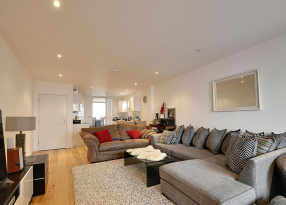 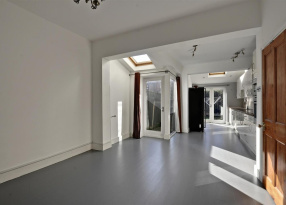 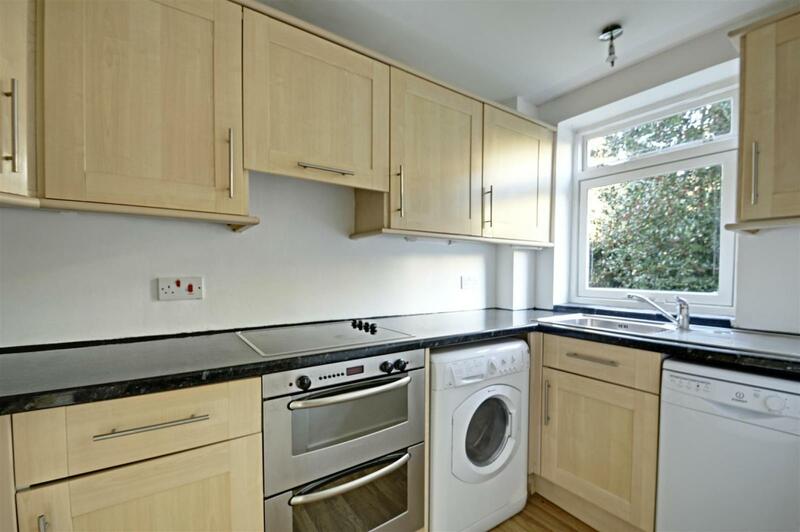 A spacious flat with OFF STREET PARKING on a PRIVATE ROAD moments from Ealing Broadway. 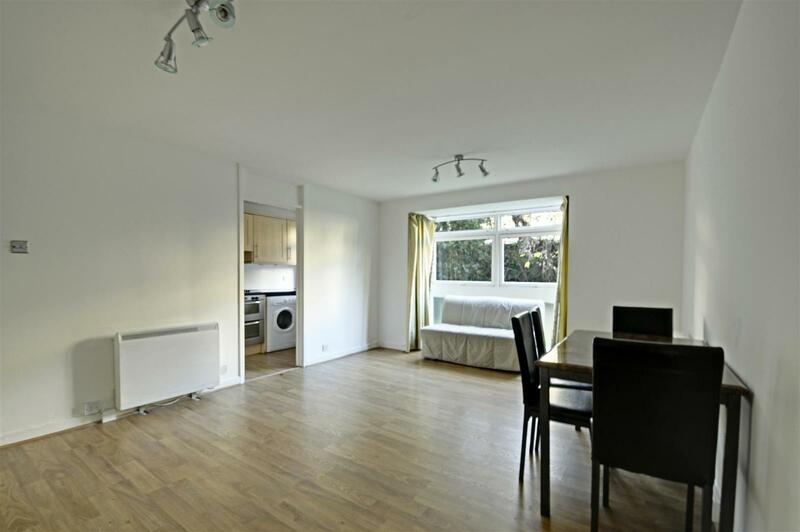 This GROUND FLOOR property benefits from AMPLE STORAGE and an ENTRYPHONE SYSTEM, and features WOODEN FLOORING THROUGHOUT. 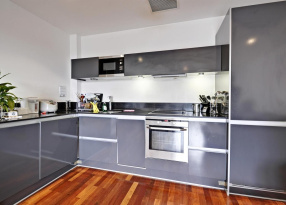 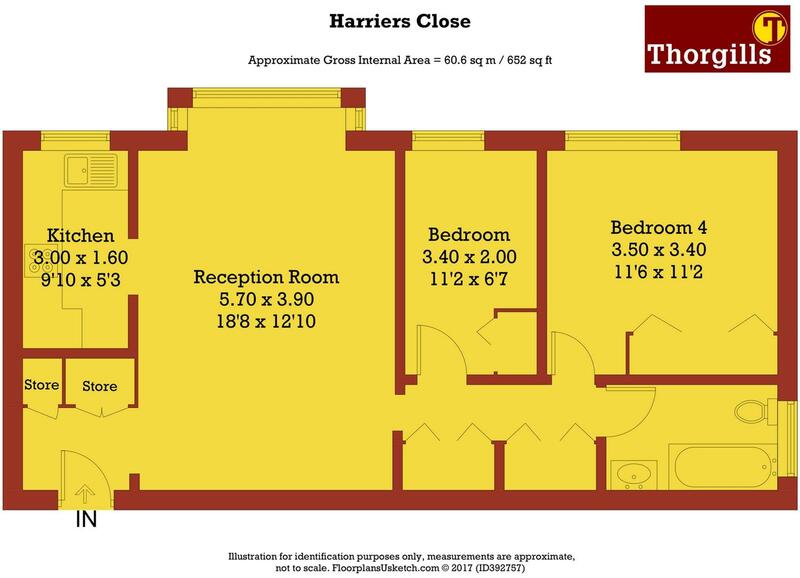 The apartment itself consists of a spacious reception room, separate kitchen, tiled bathroom and two double bedrooms. 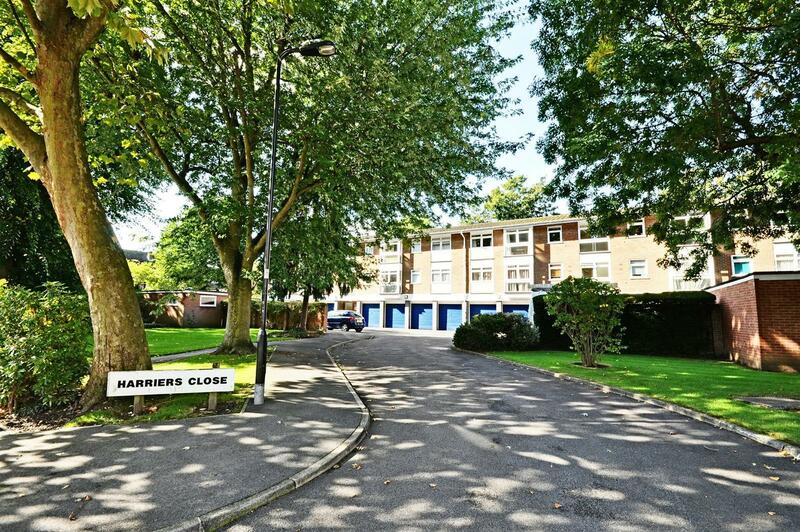 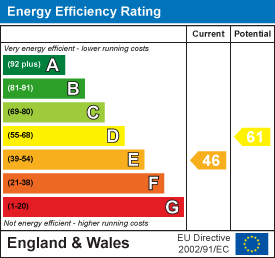 Harriers Close is a quiet residential road in the heart of Ealing. 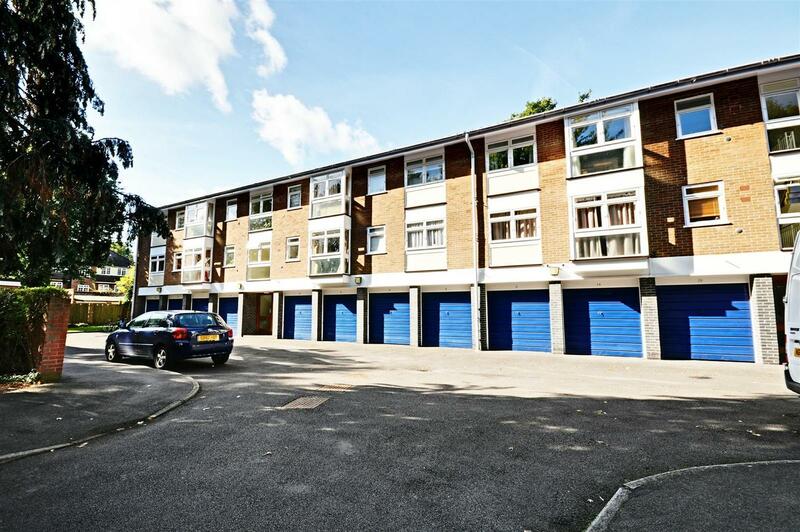 This private road occupies a central location, away from the main thoroughfare but within easy reach of Ealing Broadway. 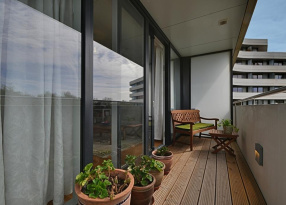 Residents are able to take advantage of the town centre's fantastic selection of shops, restaurants and other amenities, including banks, gyms, and a post office. 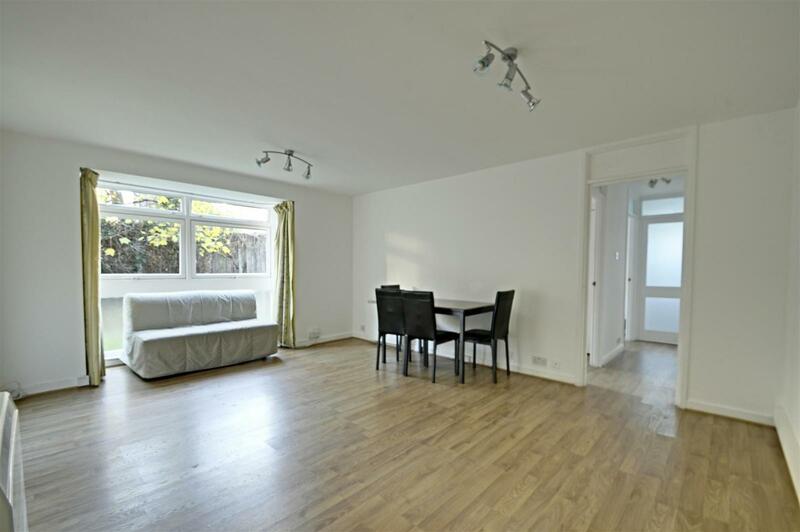 Ealing Broadway and Ealing Common Underground stations, the North Circular, and a range of local bus routes provide commuters with convenient nearby transport links into and out of the city centre.